3rd Wednesday of the months: January, March, May, July, September, November. Councillor Ray Puddifoot MBE has been the Leader of Hillingdon since 2000. 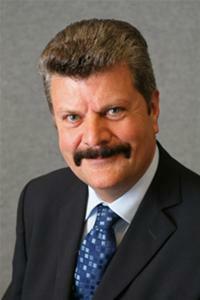 He is Chairman of the Cabinet, Older People's Champion and represents the Ickenham ward.